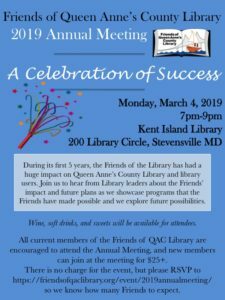 During its first 5 years, the Friends of the Library has had a huge impact on Queen Anne’s County Library and library users. Join us to hear from Library leaders about the Friends’ impact and future plans as we showcase programs that the Friends have made possible and we explore future possibilities. 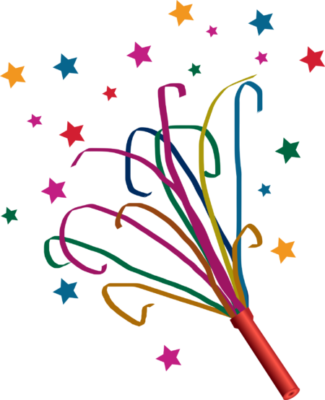 Wine, soft drinks, and sweets will be available for attendees. 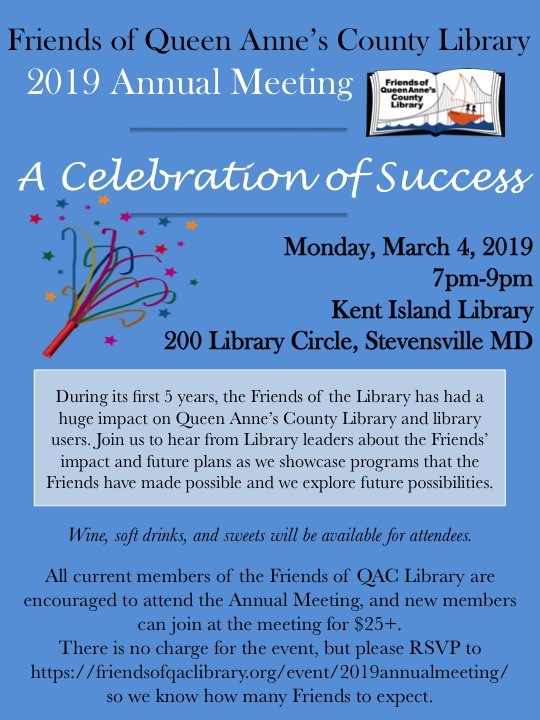 All current members of the Friends of QAC Library are encouraged to attend the Annual Meeting, and new members can join at the meeting for $25+. There is no charge for the event, but please RSVP below so we know how many Friends to expect. Download a printable invitation to this event here.